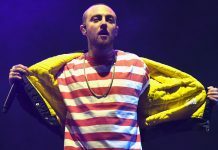 Mac Miller was arrested on DUI and hit-and-run charges early Thursday morning (May 17). 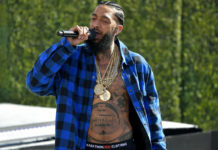 According to TMZ, the rapper was driving in California's San Fernando Valley in his 2016 Mercedes G-Wagon when he crashed into a power pole and knocked it down around 1 a.m. PT. 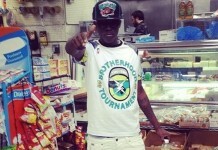 The VH1 personality was recently man-handled by police officers and thrown in jail. 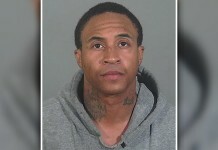 Police also found meth on the former Disney star, which explains why he looks so terrible in this mugshot. Yikes. 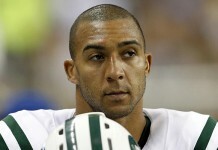 NFL Player Kellen Winslow Jr. 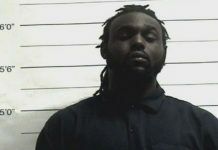 Caught Masturbating in Target Parking Lot Before Drug Arrest?